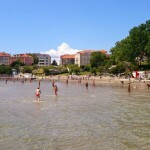 We all know Croatia has one of the best coastlines in Europe. However, have you ever wondered how it would be like to travel throughout the entire country? From Osijek and Zagreb to Split and Dubrovnik, there are many places which will just make you fall in love with this tiny country. Follow our guide to see the best of what Croatia has to offer and thank us later! Where to start with the capital? Most of you know it as the most beautiful Advent city in Europe, but there is so much more to experience in this lovely city. 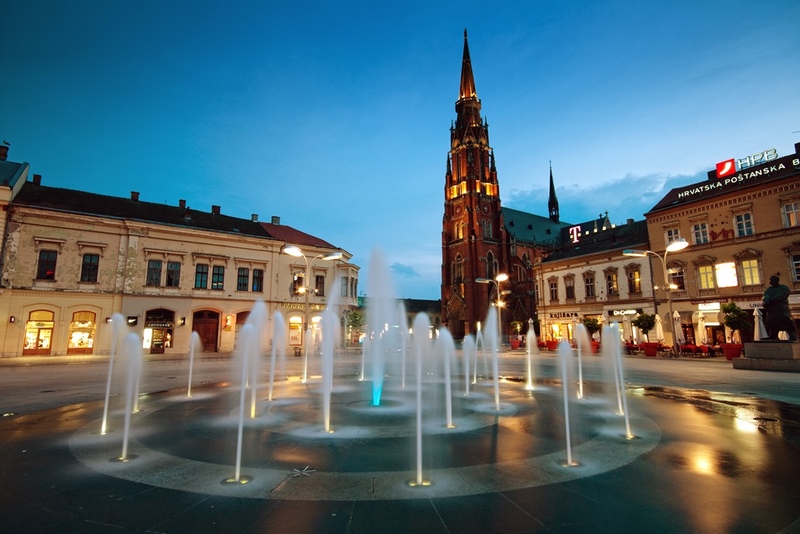 It has culture, music, arts, gastronomy, nightlife, architecture, … It is a mixture of Austro-Hungarian and socialist structures, made for strolling the streets, trying out the cafes and restaurants and much more. Not to forget you don’t have to go to the seaside during summer, thanks to Jarun Lake, perfect for swimming or sailing and one of most popular places among the locals. 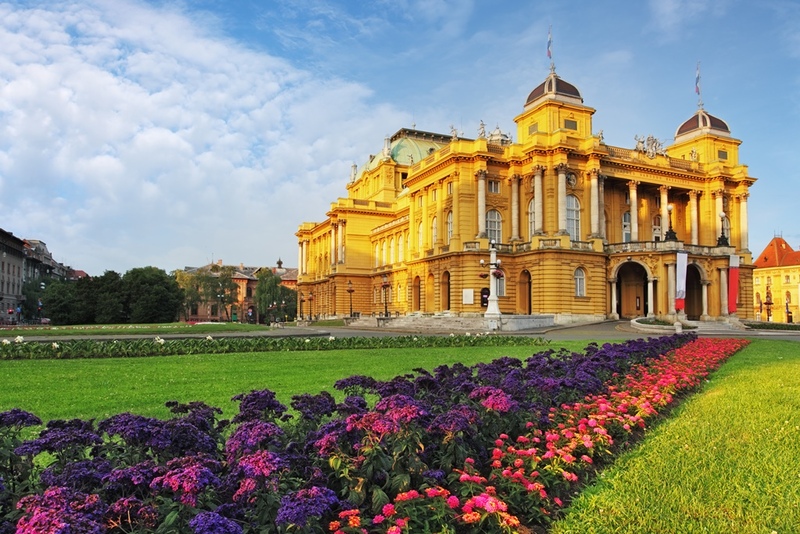 Get to Zagreb from Osijek: There are up to 10 departures a day from Osijek to Zagreb, including 3 night buses. One way ticket is €17.00 and the journey takes about 4 – 5 hours, depending on the traffic. 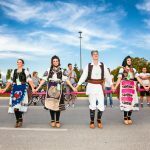 The third largest city in Croatia, Rijeka, is also one of country’s largest port and the place to be when it comes to carnivals, since the carnival of Rijeka is by far the most colourful in Croatia. If you pass through the city you will discover its charm, great nightlife and culture. However, the city has no beach, so if you’re looking for a swim or a nice tan, jump over to nearby Opatija and enjoy the wonderful region. 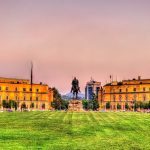 Get to Rijeka from Zagreb: There are up to 42 departures a day from Zagreb to Rijeka, including 2 night buses. The average ticket price is €11.00 and the journey takes 2h 30 min. 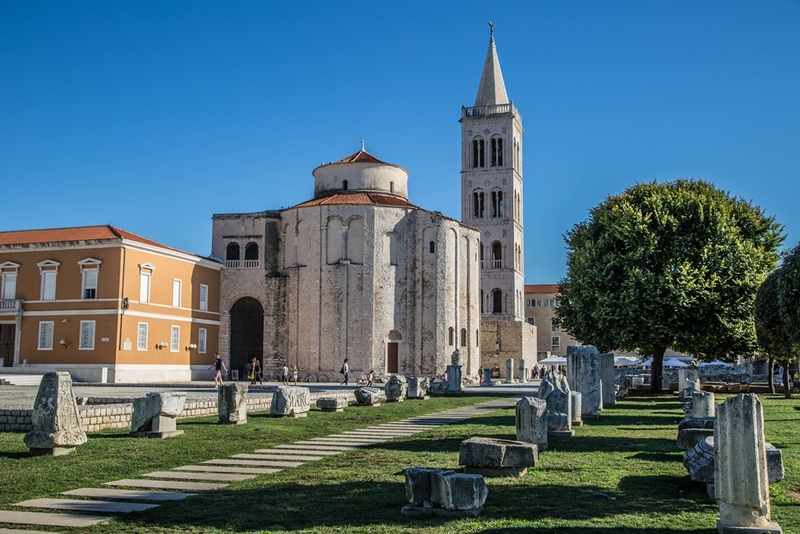 Old Town with Roman ruins, nice museums, lively bars and restaurants, medieval churches… Zadar is really one worth-paying-a-visit-to city. Despite being very known in the world, it is not overrun with tourists like nearby islands and city of Split and people go there to enjoy fantastic beaches and two main attractions, the sound-and-light spectacle of the Sea Organ and the Sun Salutation. 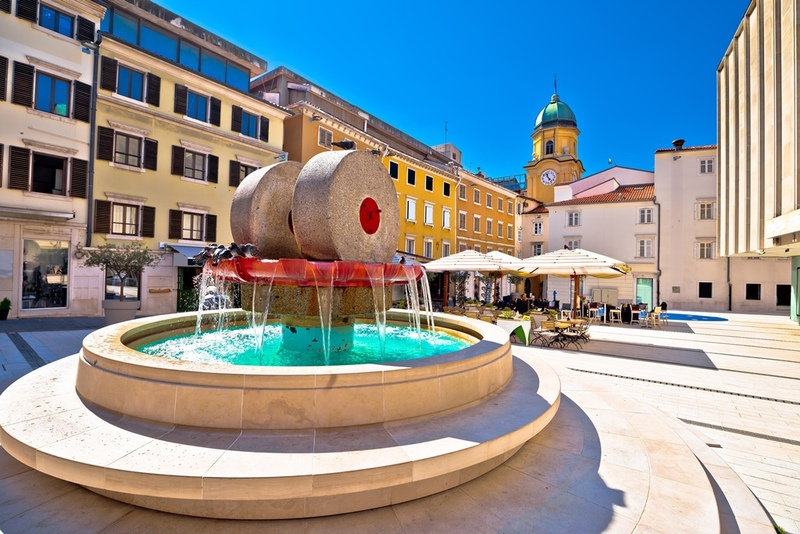 Thanks to its rich history and ancient relics, coastal position and Habsburg elegance, the city has a great character and a pleasant atmosphere. Get to Zadar from Rijeka: Between Zadar and Rijeka there are up to 10 departures a day with 1 night bus as well. One way ticket costs about €20.00 and the journey takes a little less than 5 hours. As the largest city on the Adriatic coast, Split developed from just a transit point to an urban tourist hotspot with excellent transport connections from all around Europe. Feel the atmosphere of pomalo, the favourite mode among locals, and live without any rush or stress. There are also great beaches and fantastic nightclubs, as well as amazing gastronomic offer. 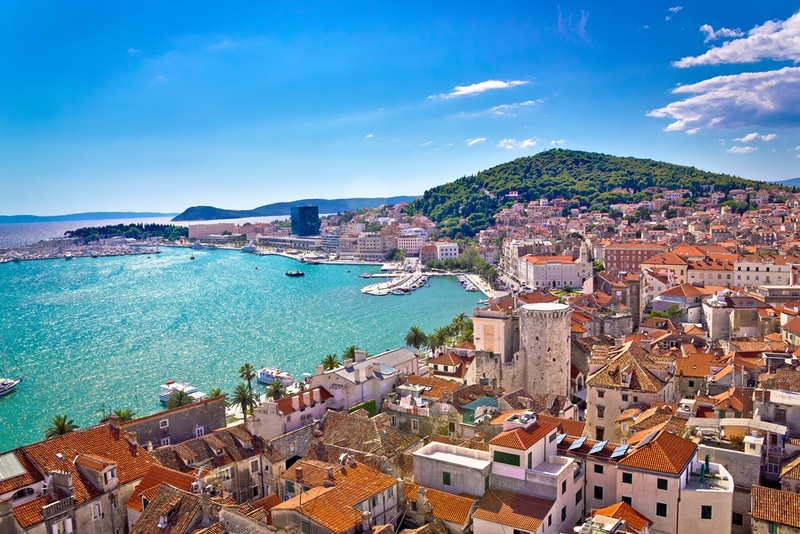 All that, together with beautiful historic sites like Diocletian’s Palace, makes Split a city you have to love. Get to Split from Zadar: There are almost 50 departures a day on the route between Zadar and Split. The average journey time is 3 hours and one way ticket costs approximately €12.00. 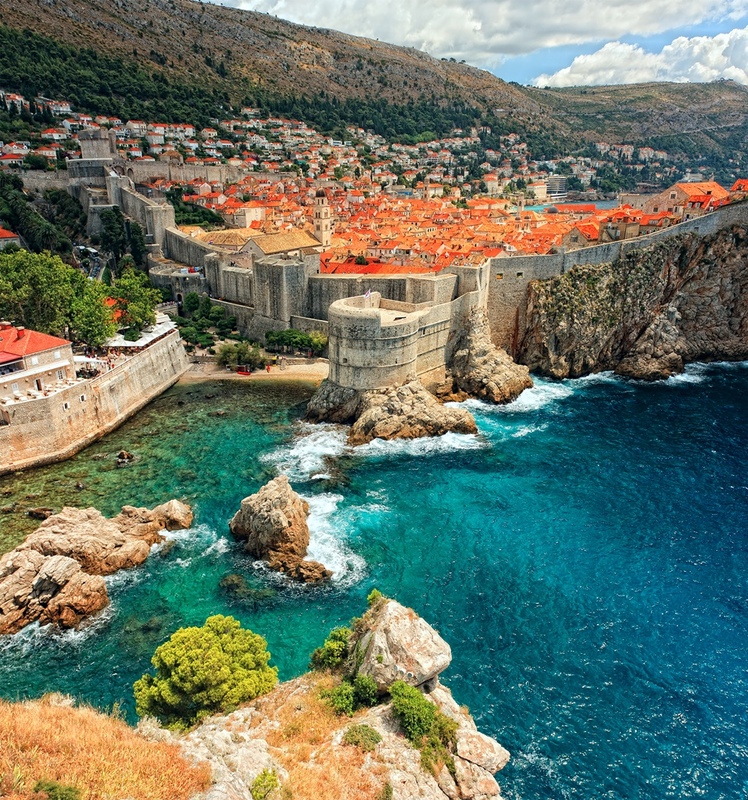 Last, but not least, the pearl of Adriatic, Dubrovnik is a city that never disappoints, whether you visit it for the first or the tenth time. The city’s magnificent Old Town with city walls, street of Stradun, Banje beach… there’s so much to try out. If you’re a Game of Thrones fan, then you’ll love it even more since you’ll be strolling along the places where some episodes were filmed. For even better experience, take a cable car to Mt Srđ and see one of the most breathtaking views in Croatia. Get to Dubrovnik from Split: There are buses from Split to Dubrovnik all day long, from 01:35 to 20:30. The journey is 4 hours long and costs about €15.00 per direction.